MaRLo & HALIENE, Fisical Project & Ryan K, Maratone feat. Kim Kiona and many more. 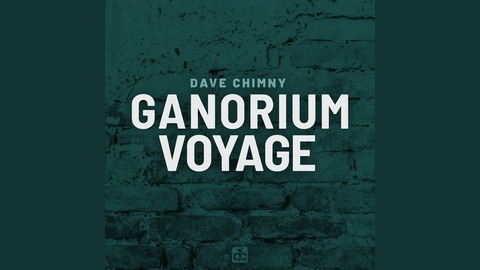 This is Ganorium Voyage 418. 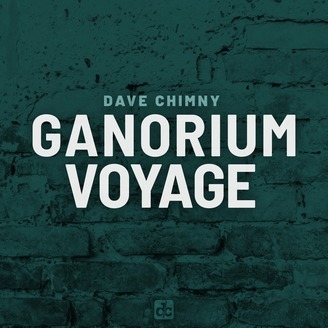 Check www.davechimny.com for all episodes, tracklists, dates and news.